External microphone cable which connects to your Visit Door Transmitter to pick up noises it may not reach. Can then detect the sounding of an intercom at the same time as detecting the doorbell. Do you own a Bellman Visit Door Transmitter, but find it sometimes struggles to pick up sounds that are harder to reach? 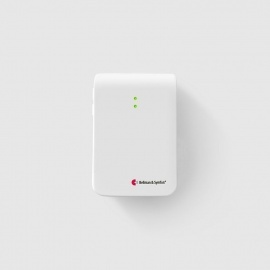 The Visit Door Transmitter enables those who are hard of hearing to be alerted when someone is at the door, making an everyday task that much easier. 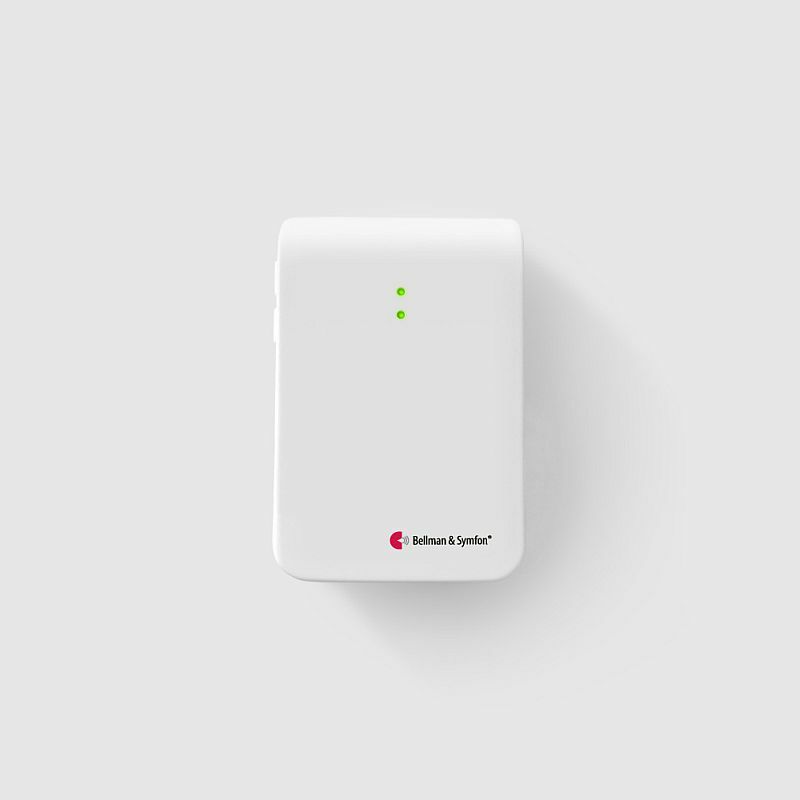 However, if your visitors can arrive further away from your house, for example at an intercom or gate, your device may be unable to pick this up. 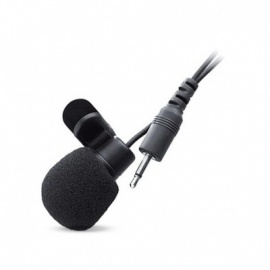 The Bellman Visit External Microphone allows you to extend your transmitter's range. For example, you can use the microphone to detect the sounding of an intercom whilst the transmitter detects the doorbell, helping you be as aware as possible of activity surrounding your home. How Does the External Microphone Work? 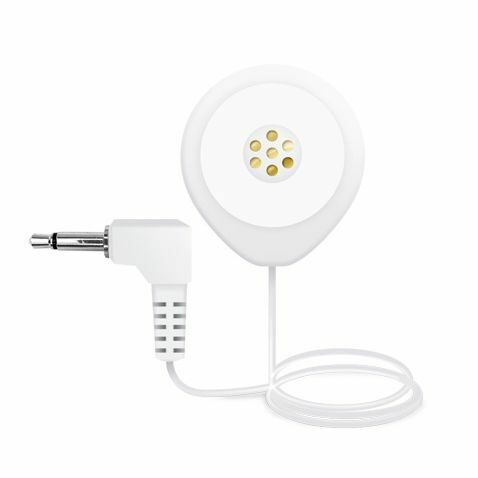 The microphone connects to your existing Visit Door Transmitter, allowing it to pick up sounds further away from the door. Once it picks this up and relays it to the transmitter, your receiver will be alerted through a light, sound or vibration. With the External Microphone, you will therefore be able to keep tabs on activity not just within, but around your home.